OggStreamer – Developing an OpenHardware Streaming Device « Adafruit Industries – Makers, hackers, artists, designers and engineers! OggStreamer | Developing an OpenHardware Streaming Device. 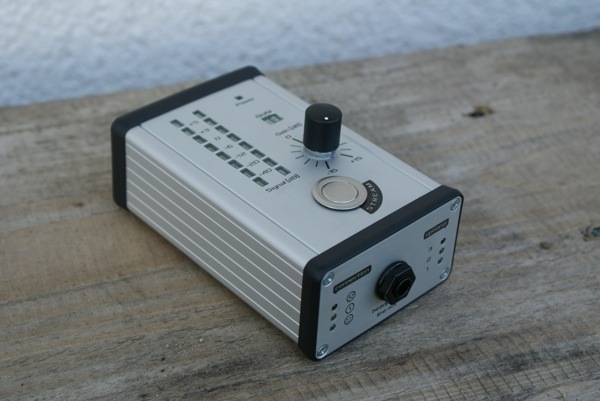 The OggStreamer-Projekt is a Community-developed OpenHardware Project intended to convert analog Audio in a digital compressed (ogg/vorbis) AudioStream, which is transmitted over Ethernet. Currently the Internet Foundation Austria (http://www.nic.at/ipa) is funding this project so we can provide this device to interested institutions (including schools, hackerspaces, radios and media labs) and individual developers (who work on similar projects or have an idea for a contribution to this project) on a PayAsYouWish basis. We will ship 5 devices End of October this year and we might repeat this campaign later this year.